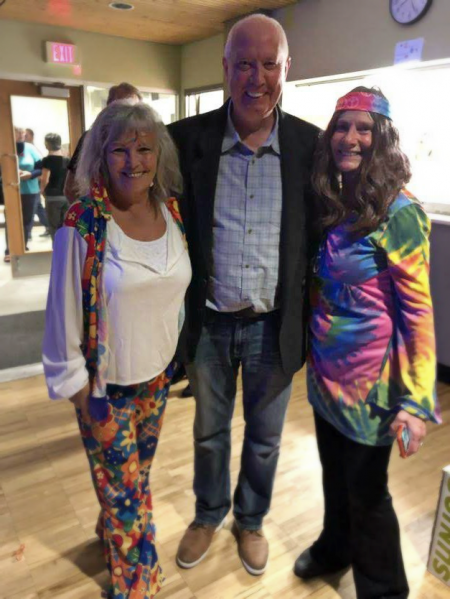 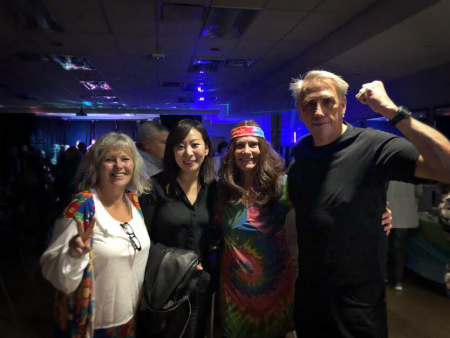 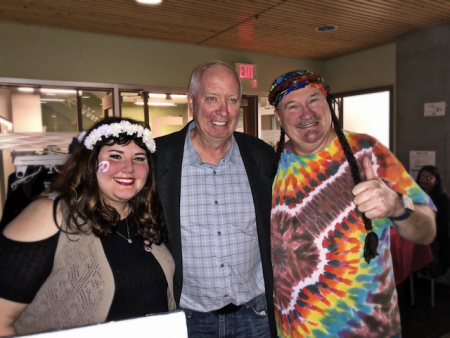 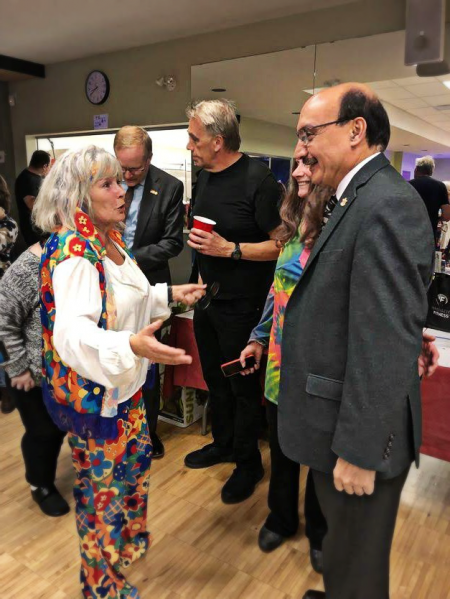 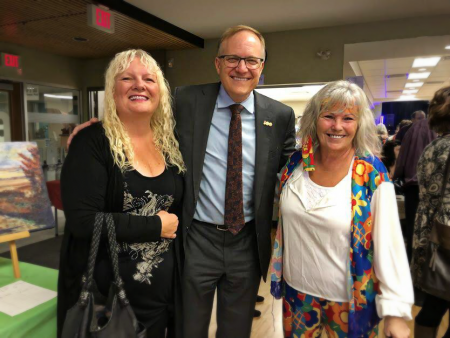 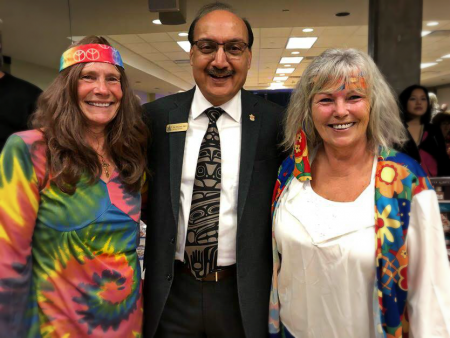 Congratulations to Dave Myles who spearheaded this hippy fundraiser, Rockin’ for Burnaby! 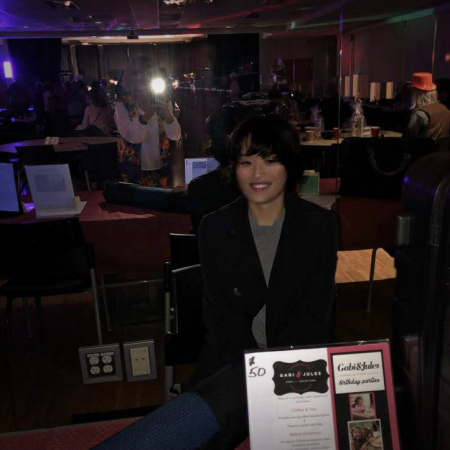 To our sponsors who came through with items for the silent auction, thank you for your generosity in helping our local charities and contributing to the event’s success! 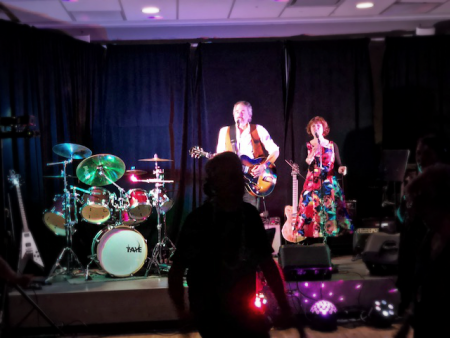 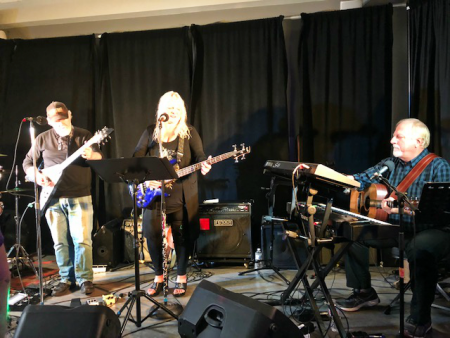 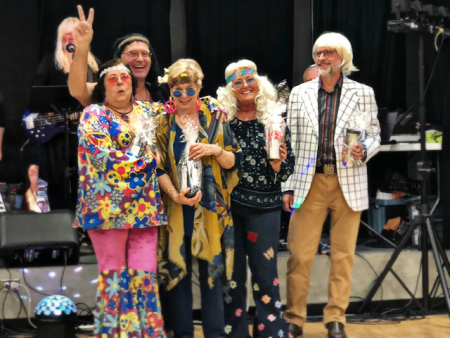 The music provided by Louise & Greg Weir Band, Rainshadow, and Luci Baja were amazing and the guests had a fantastic time on the dance floor.